Budget tool. Includes rolling forecasts, management reporting and cash flow. 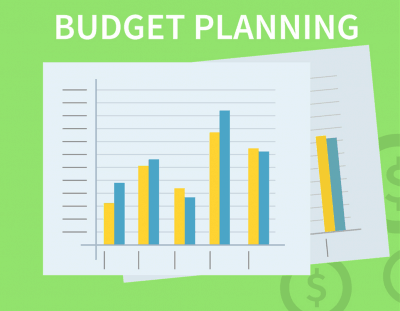 Rolling forecasts make the budget process much easier. See how cash flow tracks against profit/loss. Report actual data versus budget and forecast. 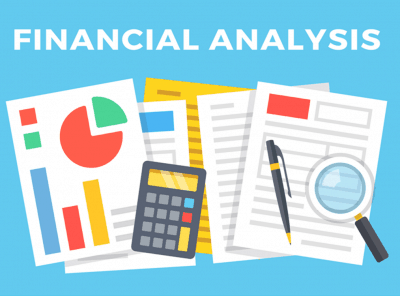 Financial analysis. Business valuations and management reporting. Evaluate financial performance and future strategies. Includes cash flows, free cash flow, gap analysis and economic profit. 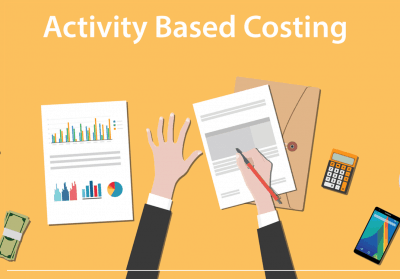 Activity based costing reveals the true costs of products, services, processes, activities and unused capacity. Helps with pricing. Output budgeting option. Choose one of the financial software applications above. Click its Learn more button to explore!